This study is something like Charles Darwin's "Origin of Species" for Motorcycles..!! During the last few years motorcycles in India have started to mimic the looks and style of international motorcycles. Words like "Super Sports", "Street fighter" are sometimes loosely used to describe these motorcycles. But how exactly are motorcycles categorized globally? The following was actually a project which took nearly 3 months for me to complete. The problem in the analysis was that there was no common terminology. Each manufacturer uses it's own terms to categorize it's models. For example Honda calls its CBR250R as "Sports" in USA and the same bike as "Super Sports" in UK and launched as a "Sports Tourer" in India..!! Modus operandi for this study: I browsed through websites of different brands trying to understand how and why they categorized their models. Read countless articles especially on the history/origins of the different styles of motorcycles. Initially it was difficult to make sense, but eventually some kind of pattern emerged and ultimately all the pieces fell into place. On seeing some light at the end of the tunnel, it felt like how Siddartha attained enlightenment and became Buddha..!! 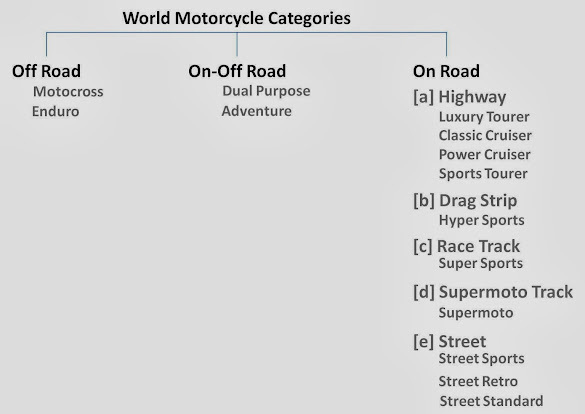 3 years back, I had made a similar attempt at categorizing global motorcycles, but later I realized that it was not very clear. There were still a few things that was left open to interpretation and personal opinions. This time around the analysis is based on the evolution of different styles of motorcyles, hence chances of ambiguity is less. 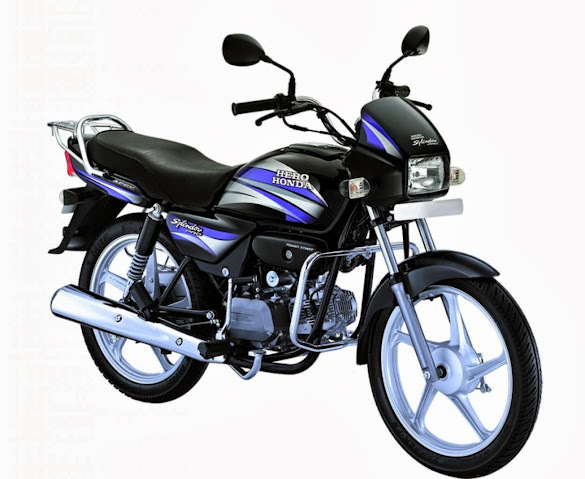 The different kinds of motorcyles that exist today is a result of its evolution over the years based on its intended usage. This study is something like Charles Darwin's "Origin of Species" for Motorcycles..!! The different styles or "forms" of motorcyles that exist today is because of its intended usage of "function". Back in 1950-60's most motorcycles used to look like how Royal Enfield Bullet looks. The intended usage was to be ridden on normal roads of those days. Enthusiasts then started modifying these motorcycles and made something called a "scrambler" to be ridden on off-road conditions. Then enthusiasts made something called Cafe Racers to be used for racing on highways/speedways. 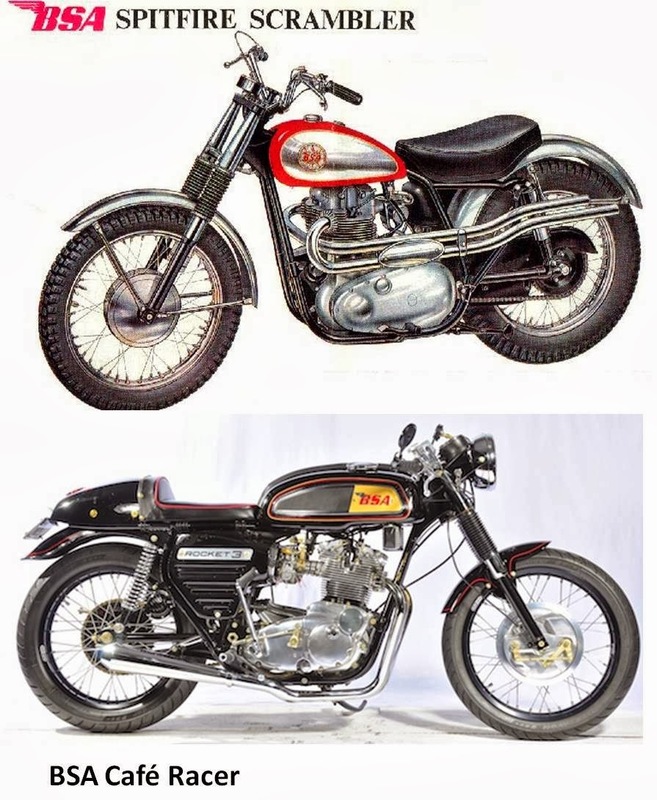 The "Scramblers" and "Cafe Racers" are the grand daddy's of today's Off road and Super Sports motorcycles. Current Motorcycle Categories: What started as modifications by enthusiasts have resulted in very specialized forms of motorcycles. In broad terms there are 3 main categories. 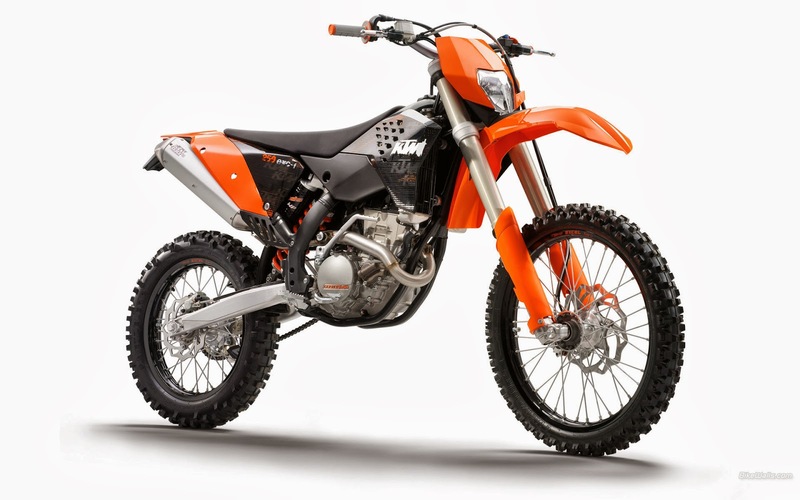 These are motorcycles that are designed to be ridden on off road or practically no road conditions. Further there are two sub categories [a] Motocross and [b] Enduro. Both these subcategories are actually motorcycle competitions. Motocross are held in closed and specially designed off road circuits. Enduro events sometimes take place on some portions which involve public roads. Therefore Enduro motorcycles feature a headlamp and tail lamp, whereas Motocross motorcycles do not have headlights, tail lamps, turn indicators, no pillion seat and a very small tank (all these to reduce weight)etc. These motorcycles (especially Motocross motorcycles) are not-legal to be ridden on public roads and can't be registered. Yamaha invented a new category now known as Dual Purpose mototcycles with it's DT-01 in 1968. These motorcycles can be ridden on both off road as well as on proper roads. 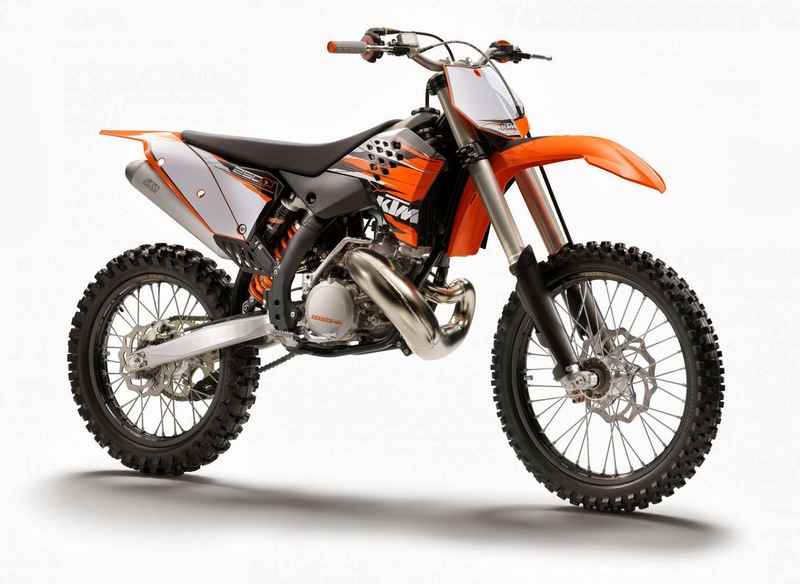 They are not as extreme as off road motorcycles, with less extreme ground clearance, suspension and tyres. 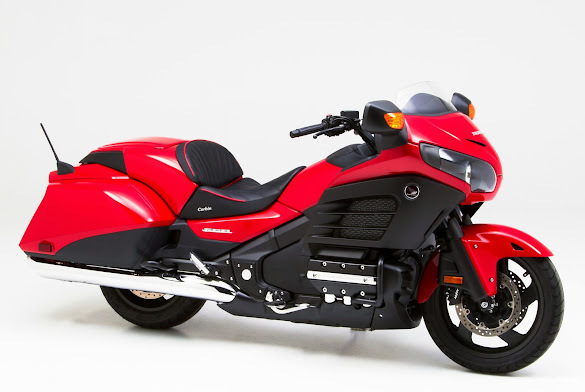 There is a pillion seat, headlights, rear view mirrors, speedometers, turn indicators everything that is needed to make it a road legal motorcycle. Adventure motorcycles are extremely popular abroad. These are heavy models which are comfortable to go around the world and can even tackle off roads. BMW with its GS series is the originator of adventure motorcycles and is the market leader. Highway: Luxury Tourer - Honda Goldwing is the most famous model in the Luxury Tourer category. These are very heavy motorcyles almost equivalent of cars in terms of luxury. 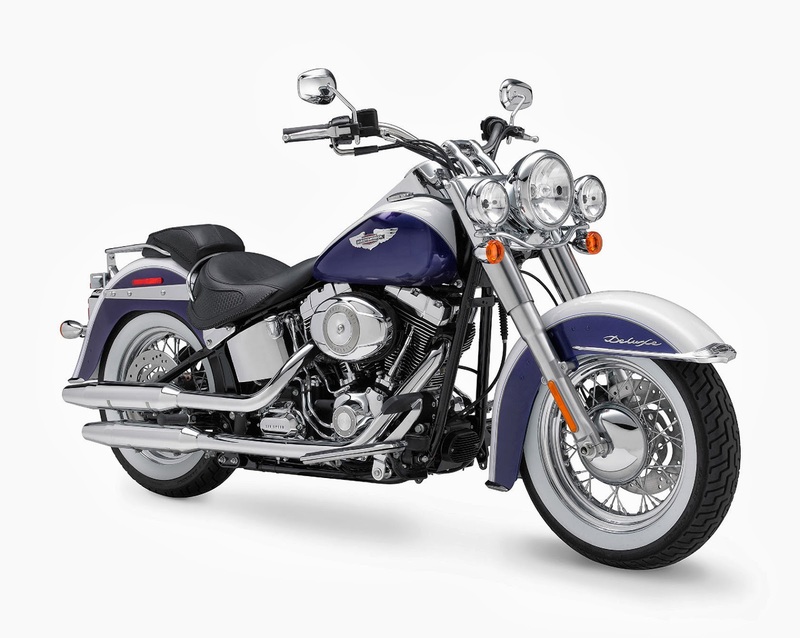 Highway: Classic Cruiser - Harley Davidson is the synonymous name associated with Classic Cruisers. These are feet forward, wide handlebars motorcycles which are at home riding on open and free highways. There is a sub category of Classic Cruisers called "Chopper" which are nothing but Classic Cruiser's with the extra stuff "Chopped" off, therefore these are minimalistic looking Classic cruisers. 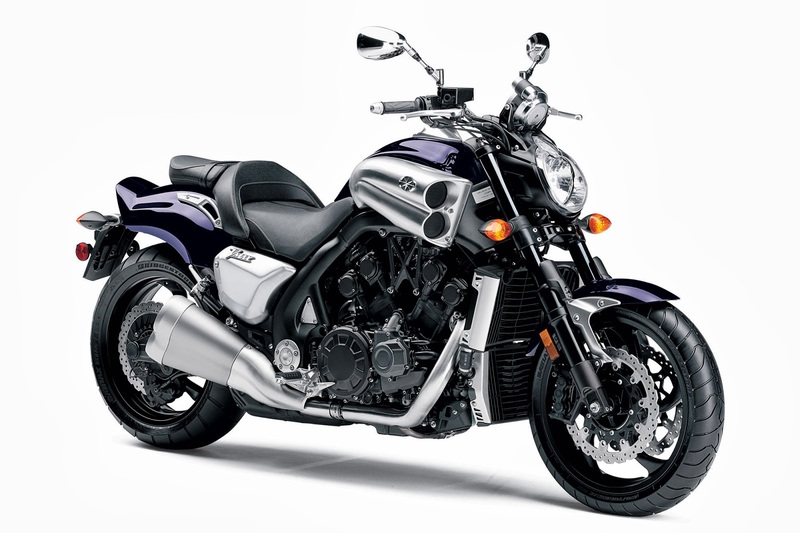 Highway: Power Cruiser - A relatively new category, there are a few model like the Yamaha V-Max, Ducati Diavel and Harley Davidson V-Rod. Highway: Sports Tourer - Honda India has tried to promote the CBR250R in India as a sports tourer. 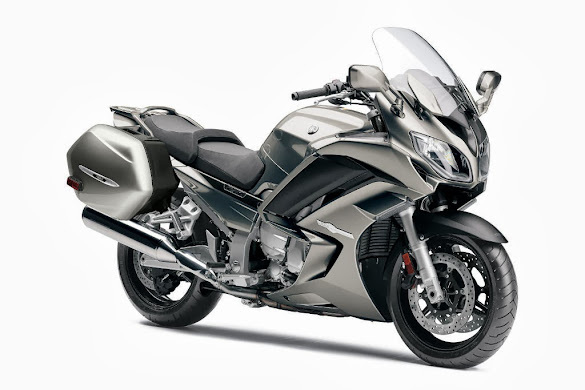 But in the true sense, Sports tourer are motorcycles that are designed for high speed touring on highways. 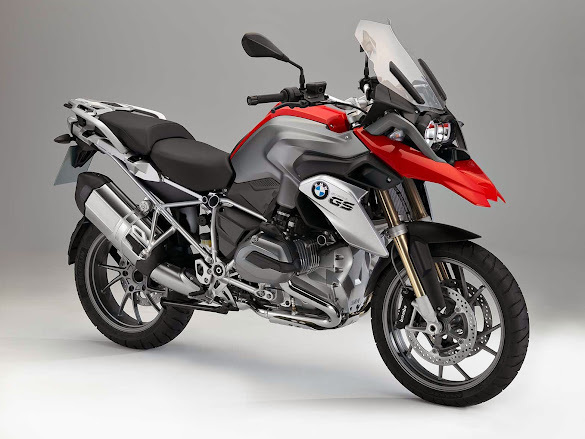 Their design therefore incorporates a big fairing, comfortable and slightly sporty seating and riding position and are relatively heavier than Super Sports motorcycles. [b] Drag Strip: Hyper Sports - The Suzuki Hayabusa is the most famous model for this kind of motorcycles. These are made for achieving very high speeds. Ideal for drag races, these bikes are popular because of their reputation as speed demons. [c] Race Track: Super Sports - Motorcycles designed and engineered to ride and handle like models for the race track are generally called as "Super Sports" motorcycles. 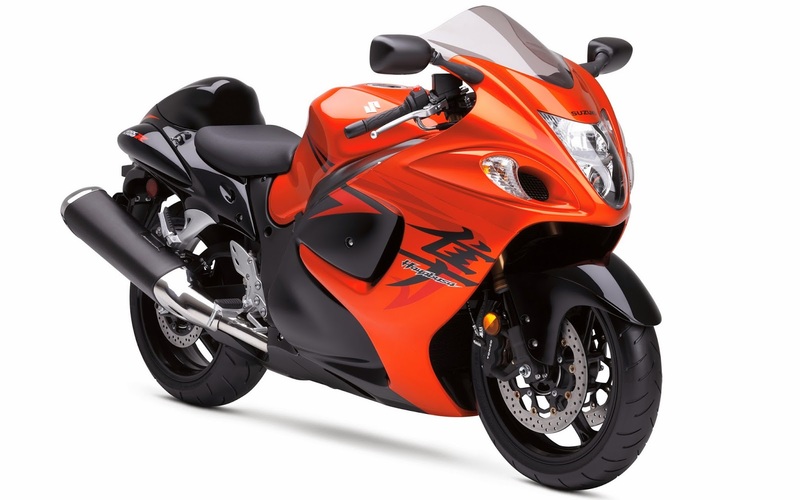 Such motorcycles are sometimes popularly called as Super Bikes too. There is a latest trend among motorcycle makers to called their models that are positioned with the race track as the backdrop are called as Super Sports. [d] Supermoto Track: Origin of Supermoto motorcycles is from a competition in which off road/dual purpose motorcycles are fitted with slick and wide road tyres and raced on a track consisting of 80% tarmac and 20% off road sections. 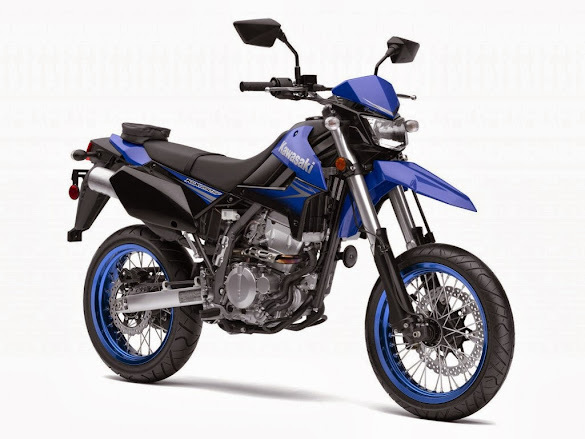 These event gave birth to a new category of motorcycles called Supermoto. These motorcycles that are basically off road / dual purpose motorcycles but with normal road tyres, were found to be fun to be ridden on road / street use. Later motorcycle makers tried to introduce specially designed, heavier and bigger supermoto motorcycles like the Ducati Hypermotard. [e] Street: These motorcycles are designed for Street riding, therefore they have comfortable riding position and mostly are naked in design. These can be subdivided into Sports, Retro and Standard. 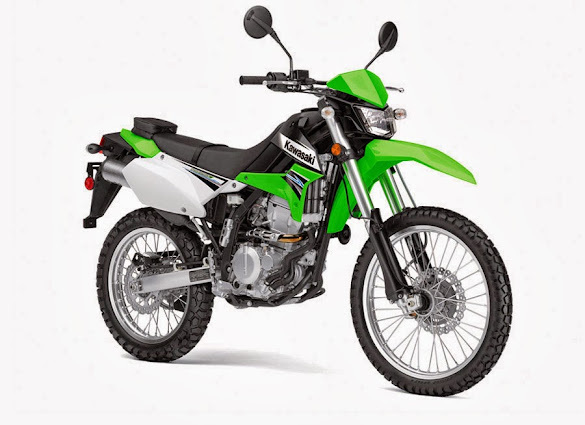 Street: Sports - I am not calling them as "Street Fighter" since Street Fighters are basically Super Sports motorcycles but modified for street use. 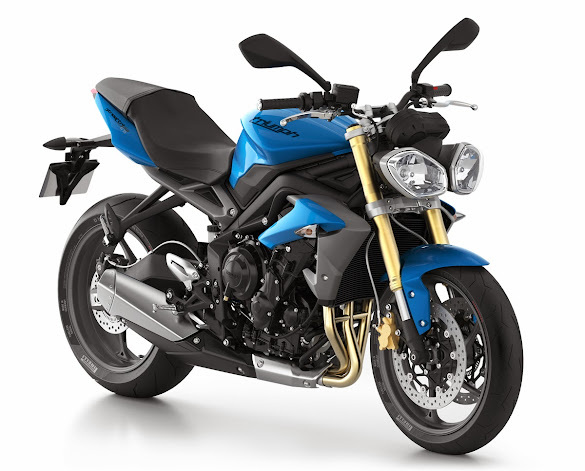 There are some true street fighters like the Triumph Street Triple, Ducati Street Fighter which are actually based on Super Sports models. 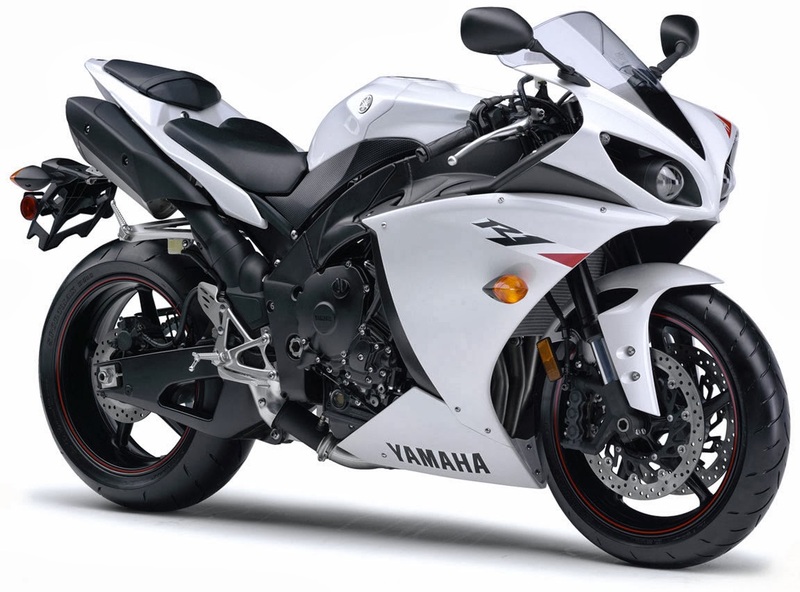 But nowadays there are also sporty looking naked models which do not have a Super Sports underpinnings. 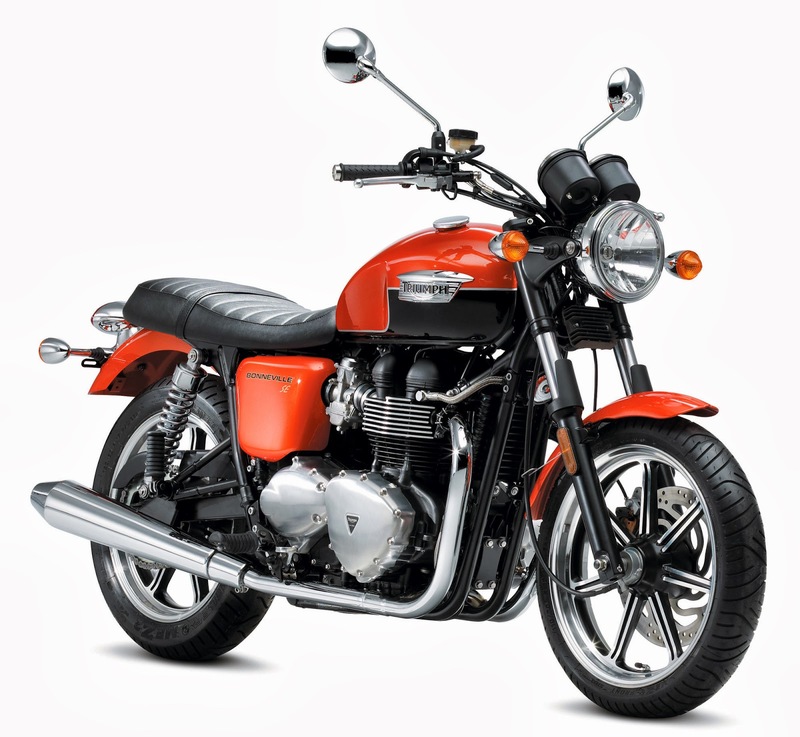 Street: Retro - The most famous model here is Triumph Bonneville. Recently Royal Enfield has struck gold in India with it Classic 350/500 models. Like how it started back in the olden days, there are even "Scrambler" and "Cafe Racer" models available. Royal Enfield has recently launched it Continental GT which is a Cafe Racer. Street: Standard - I don't think I have to say anything about this but just this photo would be ok to explain it all. 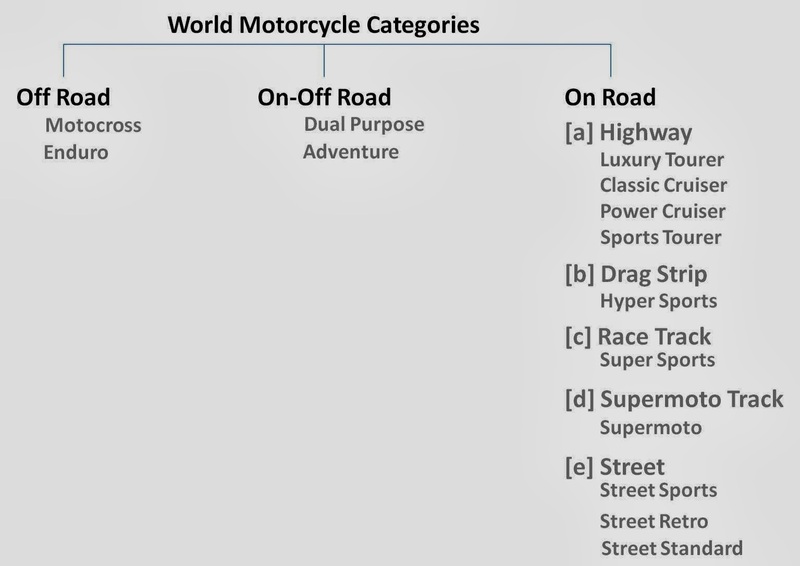 So where do you think your motorcycle fits in the Global motorcycle categories? Well almost 90 (or above) percentage of the bikes in India belongs to one single category. This is because of the fact that we use motorcycle for commuting extensively. Even the so called sports bikes are also used for daily commuting. Mines (Hunk) belong to the last category. i guess, most indian bikes would fit in last category solely on basis of engine capacity. btw where does my electra fit in ?